Now that you have wisely implemented an electronic key management system to securely store your business's keys, it’s time to take full advantage of your investment. 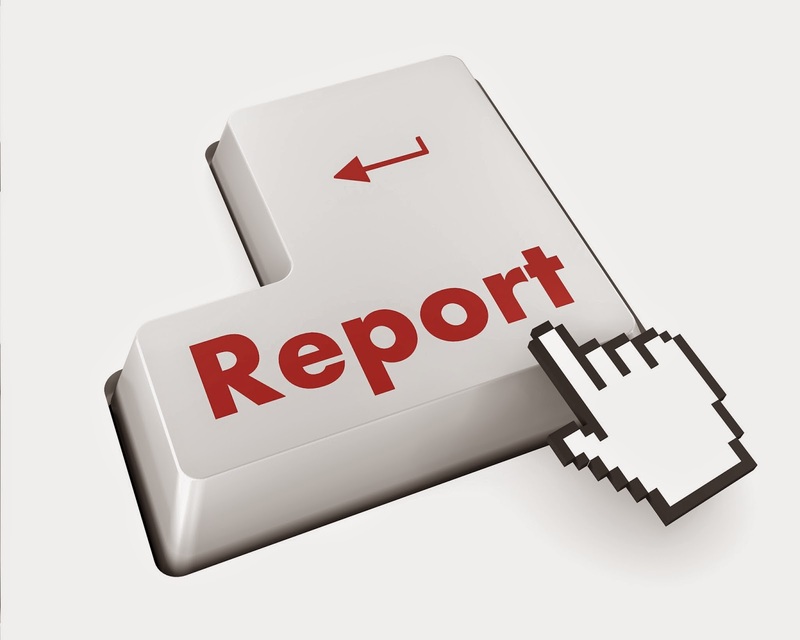 Below are four of the most important reports you should be running on a regular basis. What it is: This report lists the details of each transaction performed in the system. The report shows who took which keys, why the keys were checked out, what time the keys were removed and if/when they have been returned. Why you need it: With a verifiable real-time audit trail, it's easy for management to hold employees accountable. What it is: This report displays a list of all keys checked out, as well as the reason for the checkout. Why you need it: This report is useful for eliminating end-of-day worry by detailing which keys are currently checked out by each user. What it is: This report includes a list of all keys that have been issued to employees and are overdue for return. Why you need it: It's essential for management to see which keys are missing and should have already been returned. What it is: This report displays a list of authorized users and their access level assignments. Why you need it: This report helps management monitor their employees’ access to keys of various levels of importance. Can You Account for All of Your Keys?